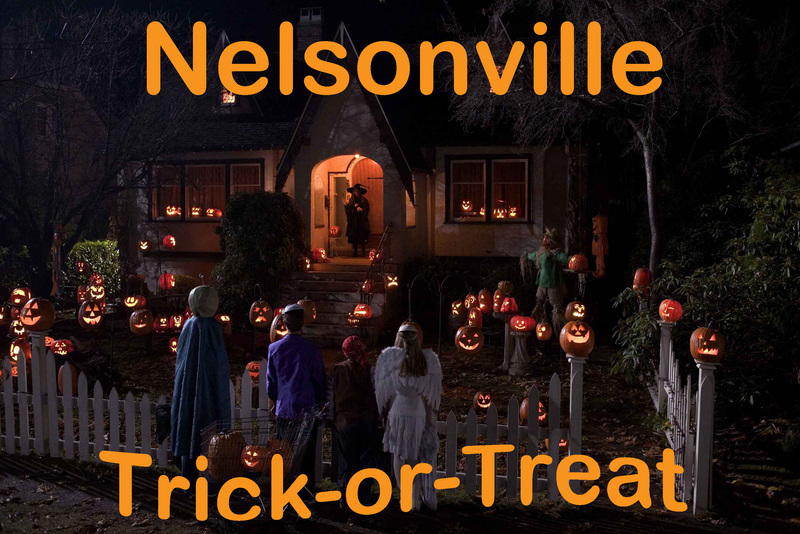 Nelsonville Trick-Or-Treat scheduled for Thu, 10/29, 5:30PM to 6:30PM, use extreme caution while driving! The City of Nelsonville announces that Trick-Or-Treat; Beggar’s Night will be held on Thursday, October 29, 2015, from 5:30 to 6:30PM. Drivers are urged to use extreme caution while driving in the Nelsonville area and watch for the children.